TheClipStash.com - Second Time is a Charm - Baby Escapes Crib! 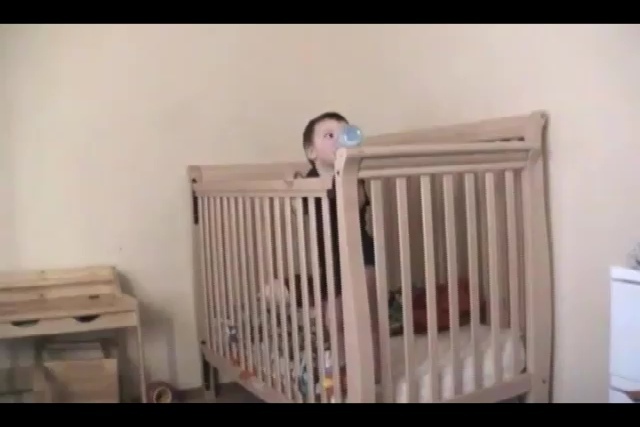 Second Time is a Charm - Baby Escapes Crib! If at first you don't succeed....try again! A toddler achieves his freedom after surviving a rough start to his bid to escape the clutches of his crib!